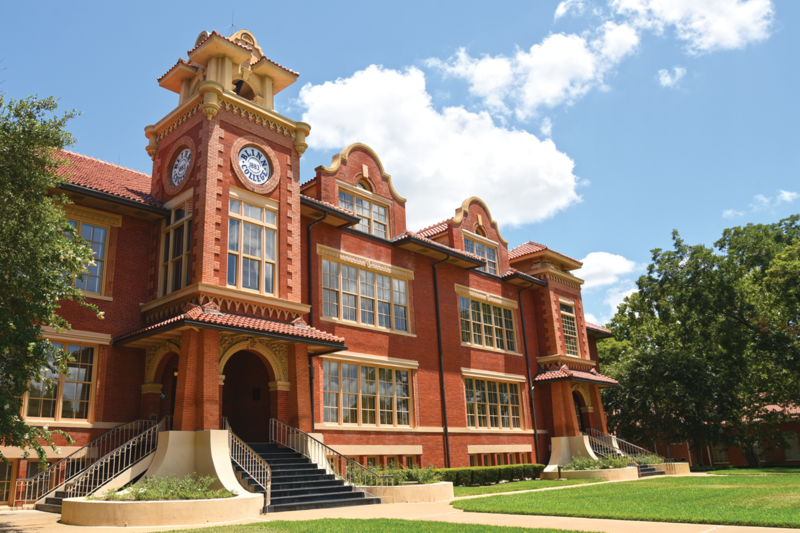 You are invited to visit the Blinn College campuses and meet members of the student body, faculty and administration, as well as, inspect the facilities of the College. Escorted tours of the campuses will be provided by appointment. Campus hours vary, so please call to schedule a tour [Brenham (979) 830-4152; Bryan (979) 209-7541; Schulenburg (979) 743-5220 and Sealy (979) 627-7997] in advance of your visit. Blinn College is accredited by the Southern Association of Colleges and Schools Commission on Colleges (www.sacscoc.org) to award associate degrees. Contact the Commission on Colleges at 1866 Southern Lane, Decatur, Georgia, 30033-4097; or telephone 404-679-4500; or Web site www.sacscoc.org for questions about the accreditation of Blinn College. This catalog describes a flexible program of the curricula, educational plans, offerings and requirements which may be altered from time to time to carry out the purposes and objectives of the College. The provisions of this catalog do not constitute an offer for a contract which may be accepted by students through registration and enrollment in the College. The College reserves the right to change any provision, offering or requirement at any time within the student’s period of study at the College. The College further reserves the right to require a student to withdraw from the College for cause at any time. Copies of this publication have been deposited with the Texas State Library in compliance with the State Depository Law.